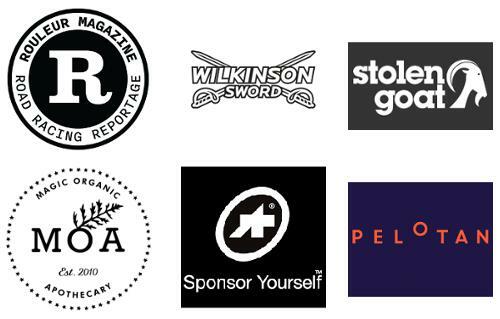 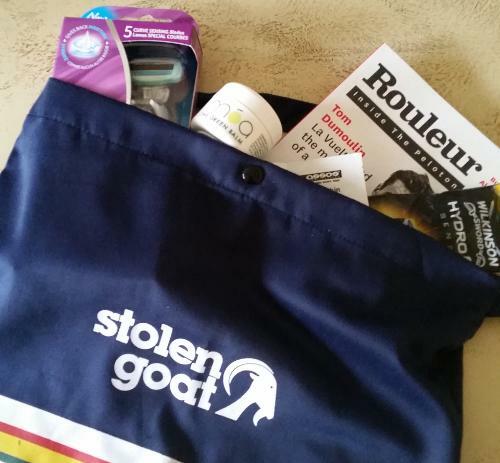 Also, we have some prizes to award that have been kindly donated by various brands we have spoken to. 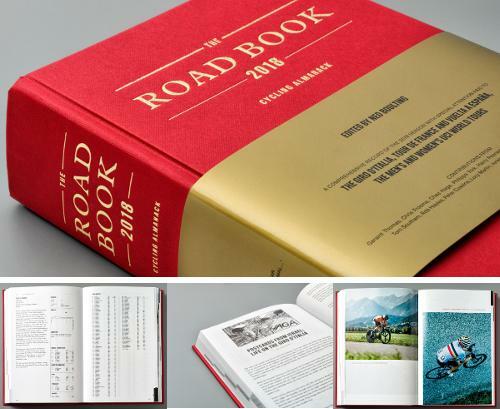 One such brand, The Road Book, has kindly donated a single 880-page copy of “The Road Book 2018 Cycling Almanack” (edited by Ned Boulting) plus a 10% discount code for members to redeem when they purchase a copy via their website (www.theroadbook.co.uk). 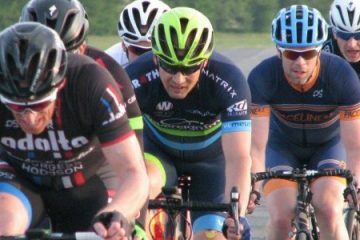 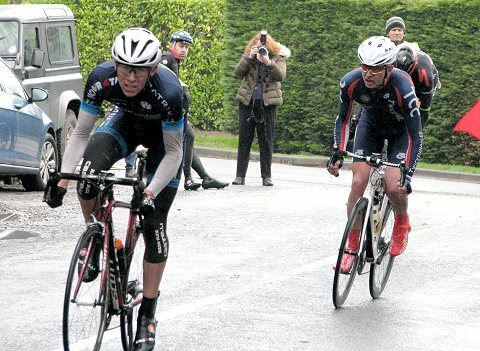 2nd March – Kingston Wheelers promote two events on the popular Dunsfold circuit. 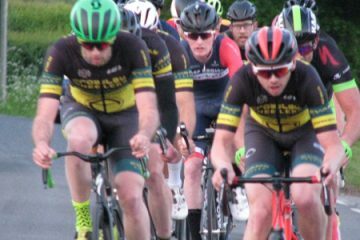 A 3rd cat event is planned for the morning (09:30 am), which will cover approx 51 miles, followed by a 2nd/3rd cat event in the afternoon (1:30 pm). 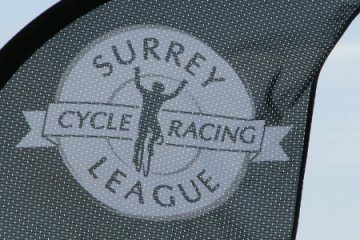 Both events are on RiderHQ and the entries open on the 7th January. 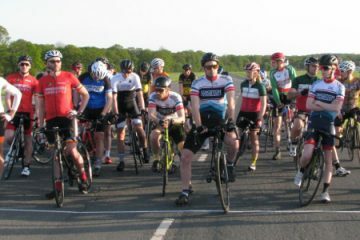 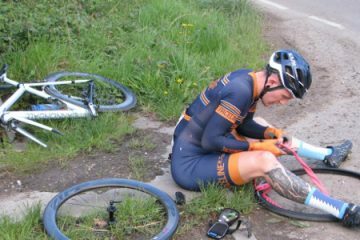 17th March – Brighton Mitre promote two events on the Kirdford circuit with a 3rd cat event planned for the morning with riders covering approx 50miles. 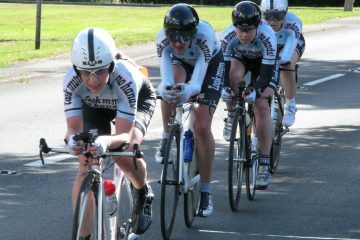 It is then followed by a 2nd/3rd cat event in the afternoon with these riders tackling 60 miles. 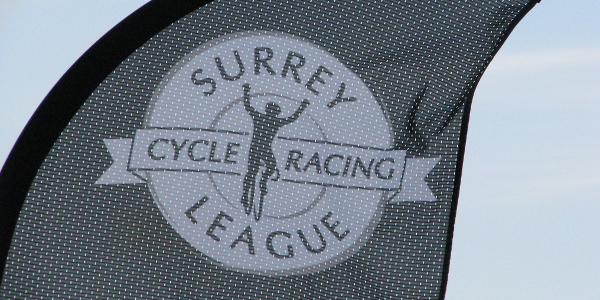 Both events are on RiderHQ and the entries open on the 17th January.